Light of Lisbon / Luz de Lisboa, originally uploaded by victor_nuno. It is the light, what gives life to the night. As in souls. Main squares in Lisbon have got this nice lamps and lights, being part of that feeling, subtle, yet strong. Es la luz, la que le da la vida a la noche. Como en las almas. Las plazas de Lisboa tienen estas bonitas farolas y luces, siendo parte de ese sentimiento, sutil, pero a la vez fuerte. Uploaded by victor_nuno on 6 Apr 07, 12.03AM CEST. 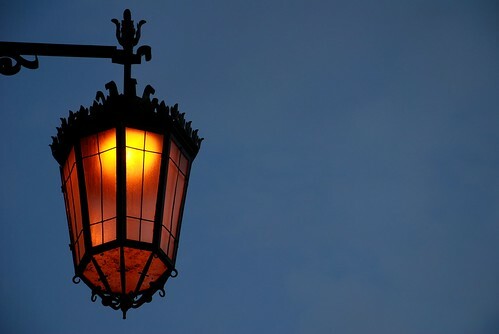 Concurso, Luz artificial,Focos,lamparas ect./ Contest, Artificial light. Hi, I’m an admin for a group called Lisbon Lights, and we’d love to have this added to the group!